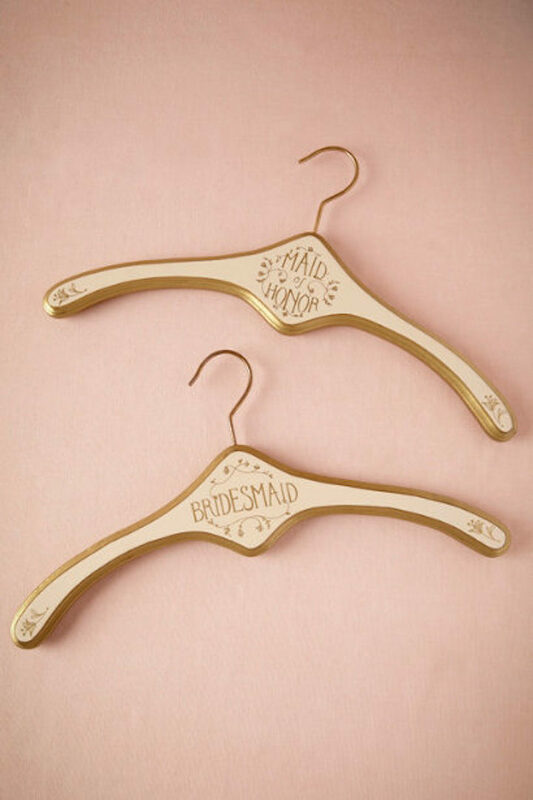 Planning a wedding is not so easy but if you have bridesmaids and groomsmen, it makes the job a lot more manageable. 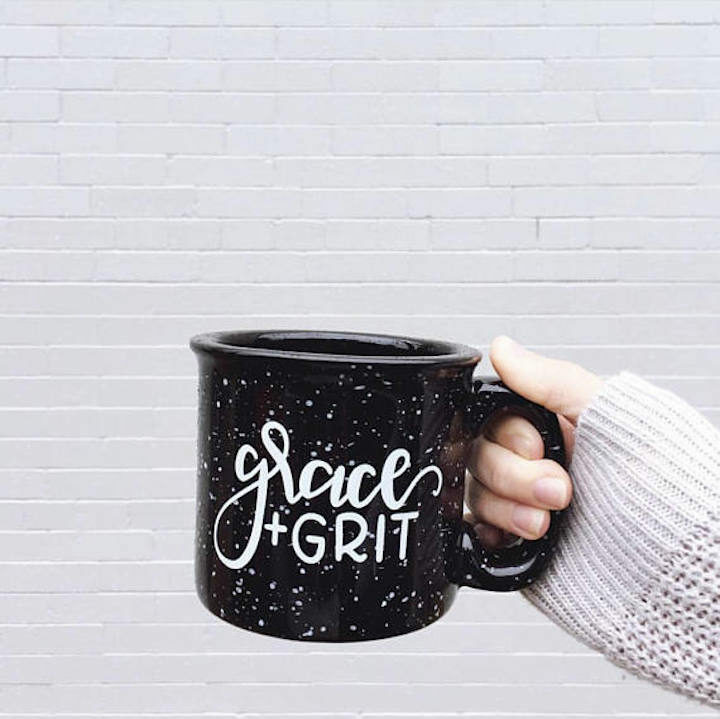 From calming you down during the stressful moments to throwing showers and parties before your send off, there’s a lot that they do. 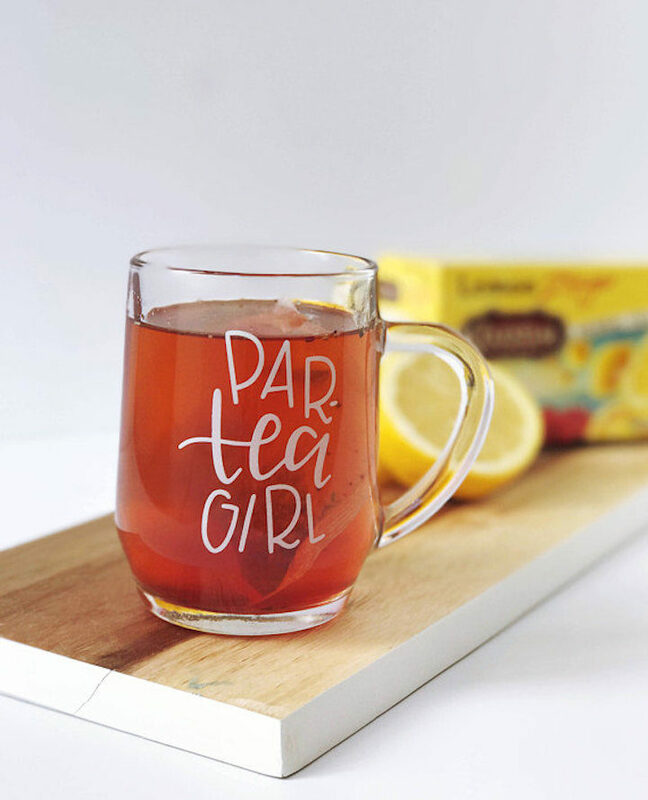 Say “thanks” with these trendy wedding party gifts below! All girls love robes and that’s a fact. 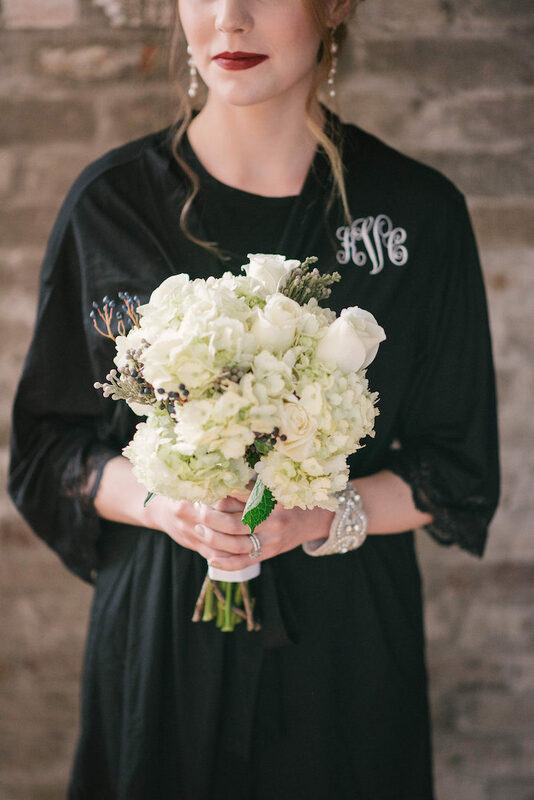 With these beautiful bridal robes from Sincerely Sofi Designs, handmade in sunny California, your bridesmaids will instantly feel elegant and romantic once they drape these on. 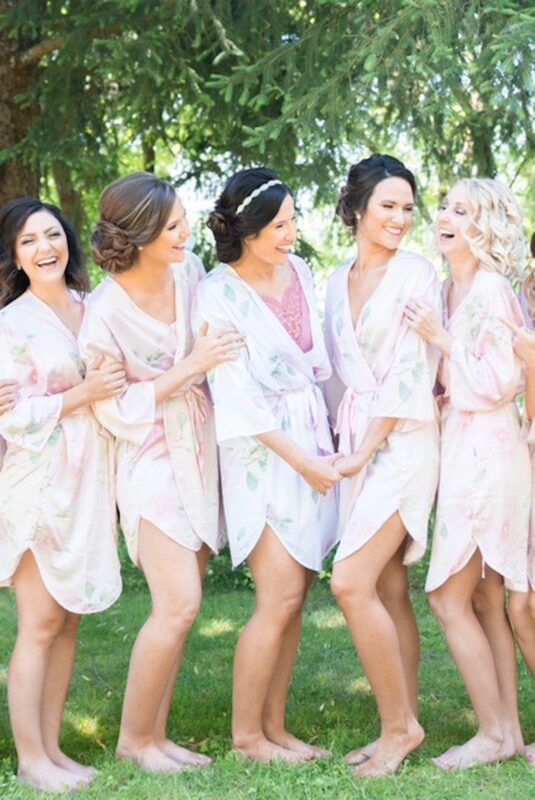 The perfect addition to your “getting ready photos”, have your bridesmaids feeling chic and cozy in one of these feminine designs. 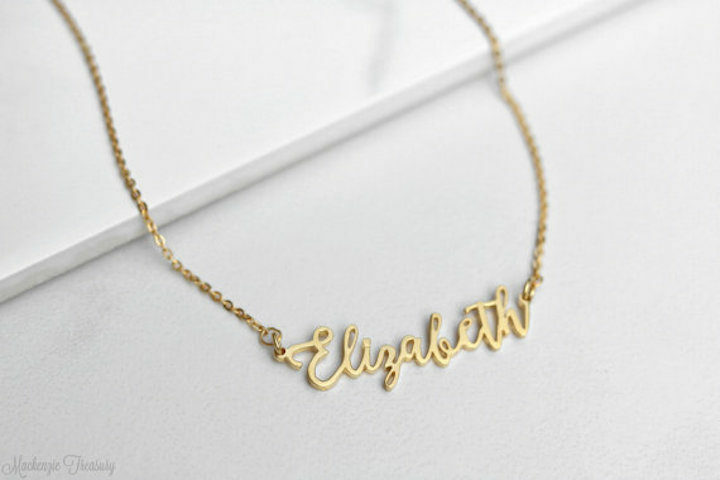 From personalized name jewelry to special coordinates, Mackenzie Treasury offers a little bit of treasure for your loved ones. 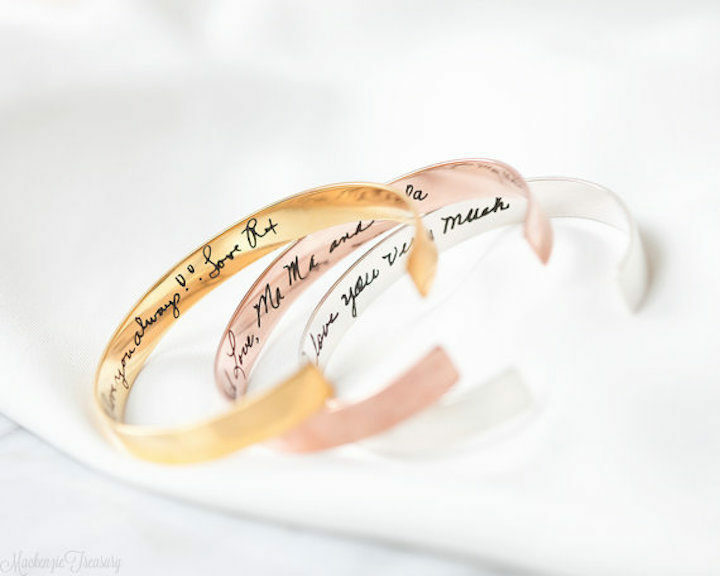 Have them wear a piece of your heart on your big day as you all walk down the aisle. 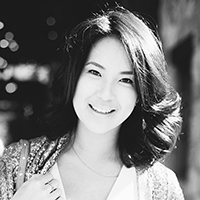 All pieces are 100% silver and handmade with love. 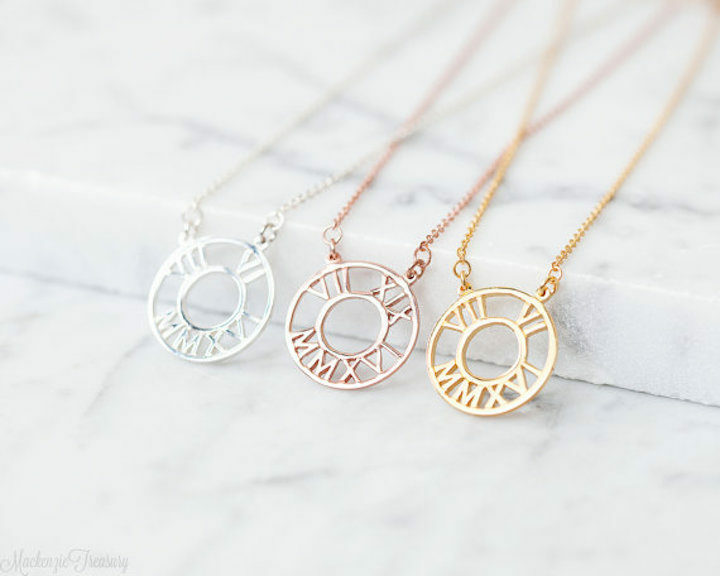 Each style comes available in silver, gold and rose gold so you can mix-and-match to please! 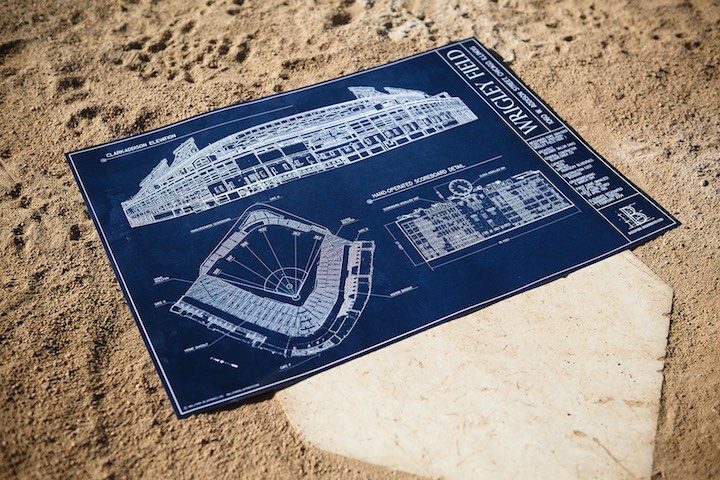 We can’t forget about the groomsmen! 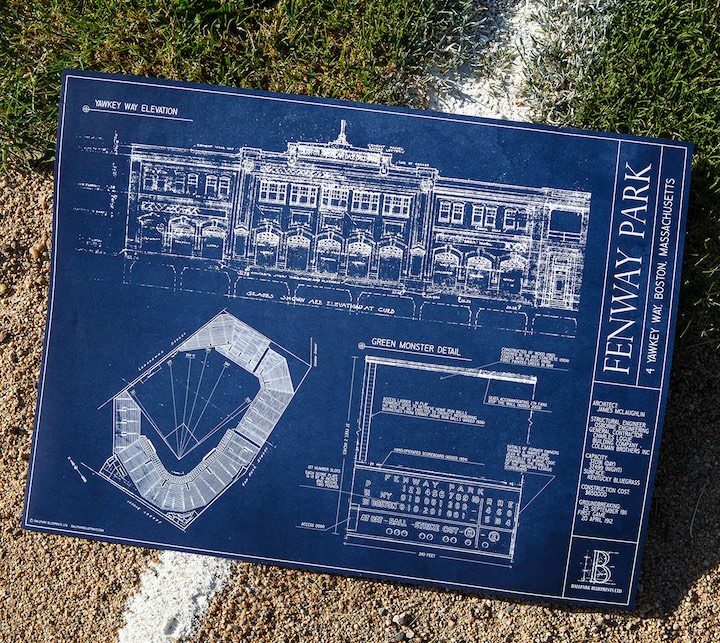 Ballpark Blueprints offers the perfect gift for any sports fanatic. 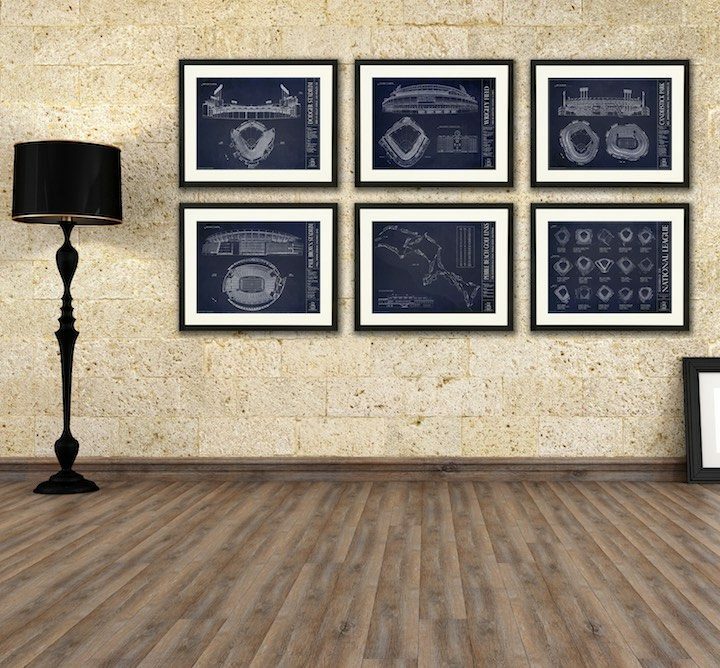 From baseball to college football and beyond, gift your groomsmen with a hand-rendered original blueprint design of their favorite stadium. 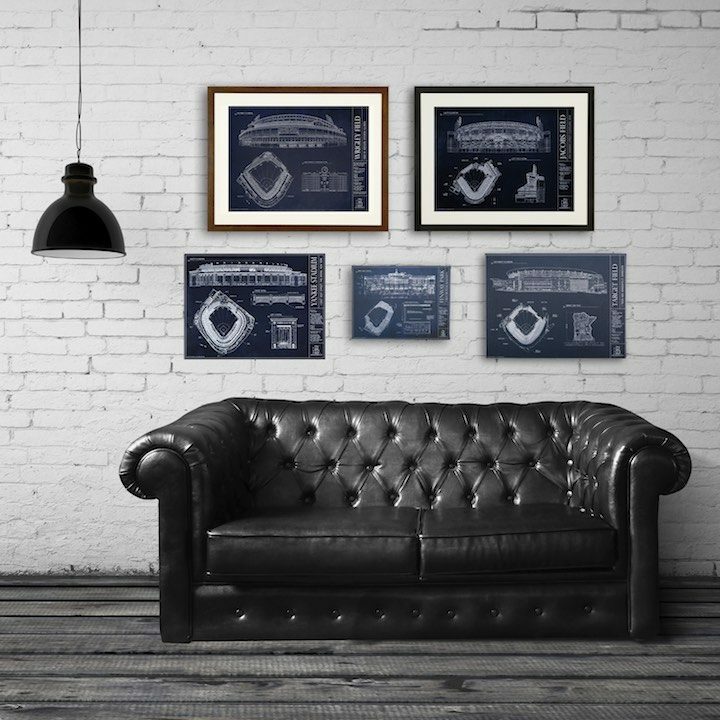 Adding a sophisticated touch through the love of sports, these wedding party gifts are truly unique! 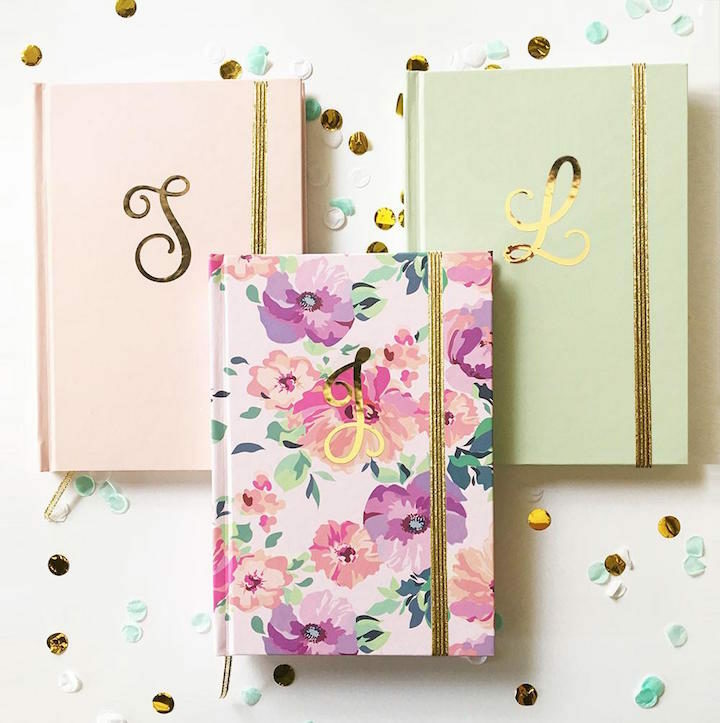 Want more wedding party gift ideas? 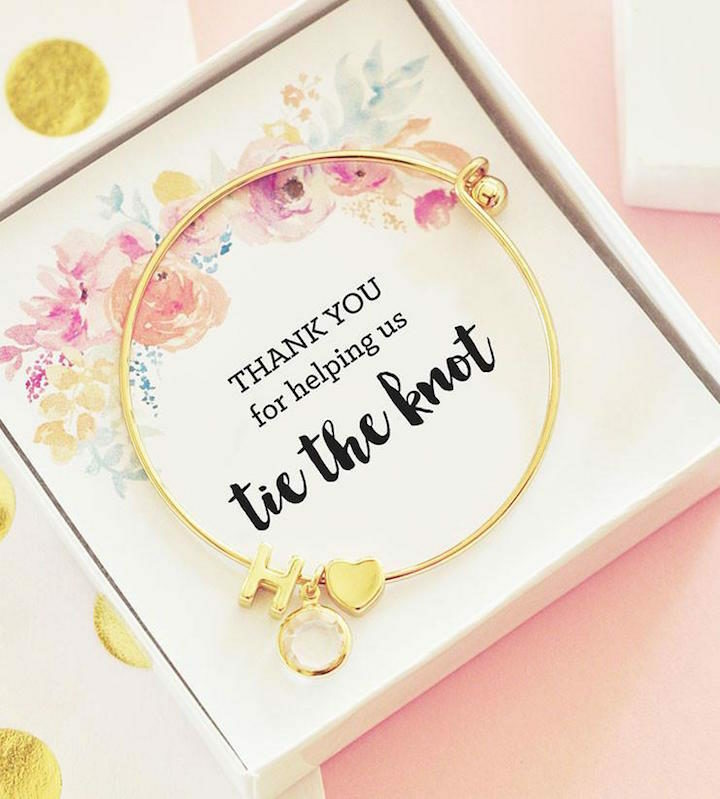 From jewelry to mugs to a blueprint design, there are so many ways you can thank your wedding party. 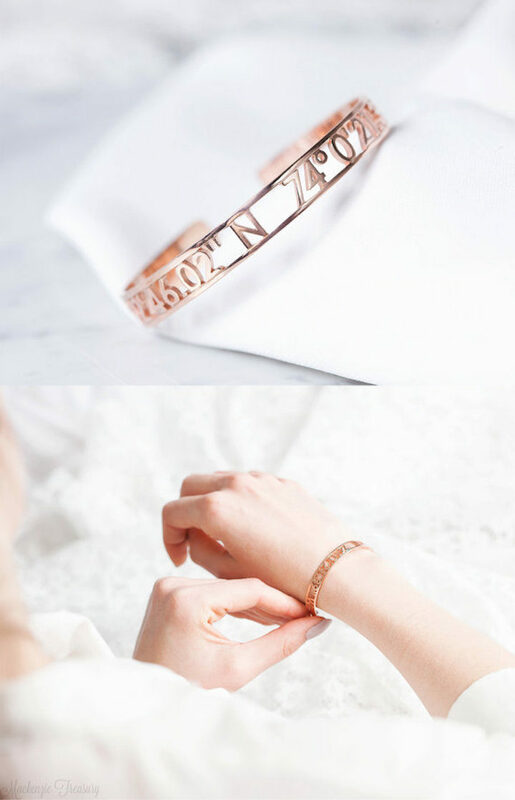 Add a little personalization to give it that extra special touch because with all the unique wedding party gifts out there, why not go the extra mile to make them feel super appreciated?